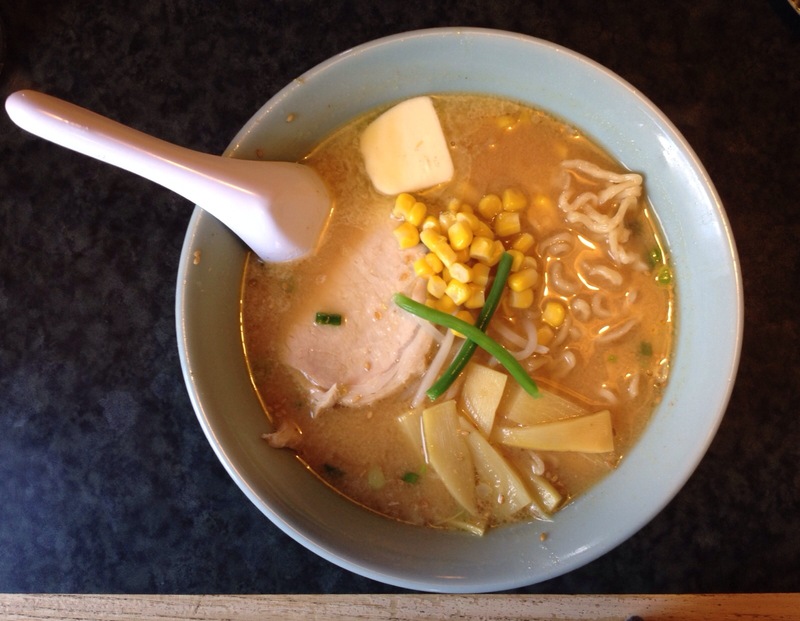 there’s nothing like a hot bowl of ramen (yes, raw-men) to sooth the ever-desiring soul. happy new year’s, thank you for a wonderful few months! p.s. this creation is straight from the magical kitchen of Toshi’s in Eugene, Oregon. close to my home and most definitely close to my heart. and the miso butter is my personal favorite.